Immigration has recently announced the new changes to the points test which could mean it could be easier for you to reach the points needed. These changes will be introduced in November 2019. 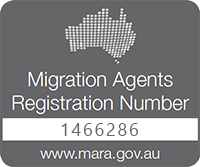 These changes in the points test will affect newly introduced new Skilled Regional Visa (Subclass 491), as well as other existing General Skilled Migration (Subclass 489, Skilled Independent – 189, State Nominated Subclass – 190) visas. In order to apply for the Skilled State (190) or Regional Nominated (190), the applicant is still required to be nominated by a State or Territory. The Applicant would still need to have a full skills assessment in an occupation that is on the State or Territory Skilled Occupation List. points for applicants with a spouse or de facto partner who has competent English (5 points). You can calculate your points on the Pathway to Aus points test here. Please note the points test does not reflect the upcoming changes to the points test. Immigration wants to ease congestion in the city and make more immigrants to live and work in regional areas. Immigration want you have a skilled partner who can speak English or no partner. 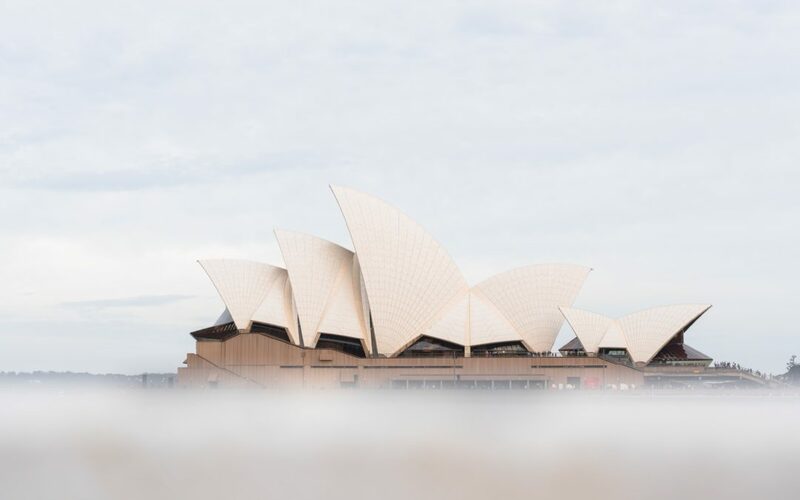 At the commencement of the new regional provisional visas will include all of Australia except for Sydney, Melbourne, Perth, Brisbane and the Gold Coast. As previously mentioned, to apply for the Skilled State (190) or Regional Nominated (190), the applicant is still required to be nominated by a State or Territory. Therefore even if you have a full skills assessment and are working in a regional area, the State or Territory does not need to approve your nomination. If your occupation is not on the State Occupation List, then you can’t get nominated by that state. Hi I m interested in a single parent visa. Would like to know more about it. My son and his wife live in Australia, while my other two children are in New Zealand. I m a Malaysian National. I am currently living in Australia on a subclass (500) student visa. How can I get my boyfriend come to Australia? What are the requirements and steps that I should take?